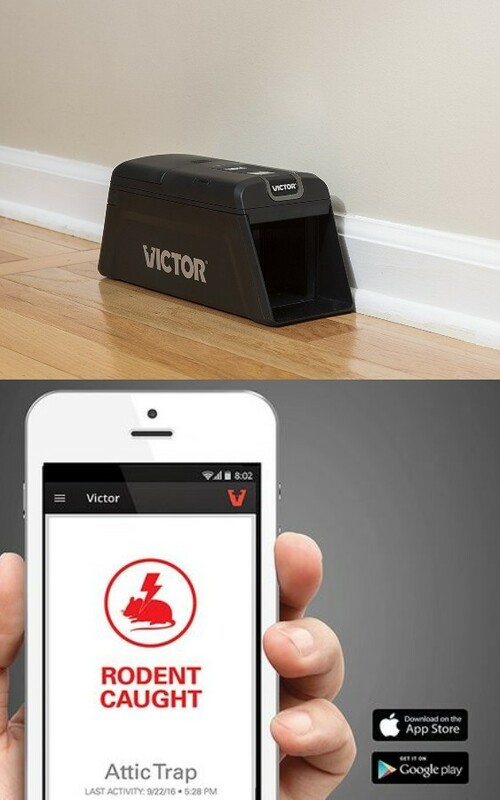 Here is an electronic rat trap that lets you know when you have caught rodents. The Victor M2 Smart-Kill is WiFi connected. It delivers high-voltage shock to eliminate your rat problem. The battery lasts for up to 50 rats. 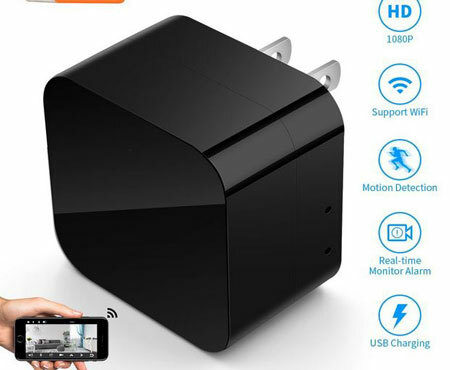 You will be able to monitor the trap from anywhere from your mobile device. The trap comes with a built-in cup, convenient bait door, and removable chamber lid. Costs under $70 at this time. More info is available here.